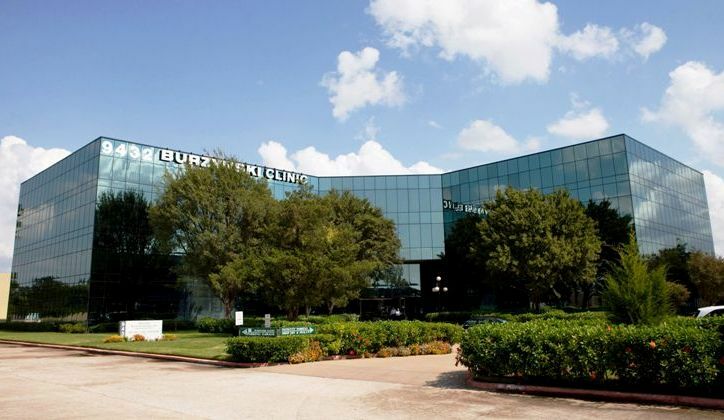 Established in 1977, the Burzynski Clinic has grown to be a nationally and internationally recognized cancer center that provides advanced and cutting-edge cancer treatments. For over 40 years, Dr. Burzynski’s cancer research and patient care has been inspired by the philosophy of the physician Hippocrates: ‘First, do no harm’. Therefore, our approach to treatment is ‘personalized’ in an attempt to maximize effectiveness and minimize side effects for each cancer patient. In everything we do, we are proudly committed to these principles of cancer treatment and to continued cancer research. Our mission is to beat cancer. Personalized and precision cancer therapy utilizes an understanding of each patient’s genetic make-up to unravel the biology of their cancer. Using this information, our physicians attempt to identify treatment strategies that may be more effective and cause fewer side effects than would be expected with standard treatments. By performing genomic tests and analyses, our physicians customize treatment to each patient’s needs. Personalized medicine may include the combination of targeted therapies and immunotherapies with conventional therapy. It may also involve the use of investigational agents (Antineoplastons), as approved by the law. Patients and/or their caretakers receive training for administering all therapies at home, as well as nutritional counseling. Due to the international character of our clinic, we are able to assist our patients in various foreign languages.